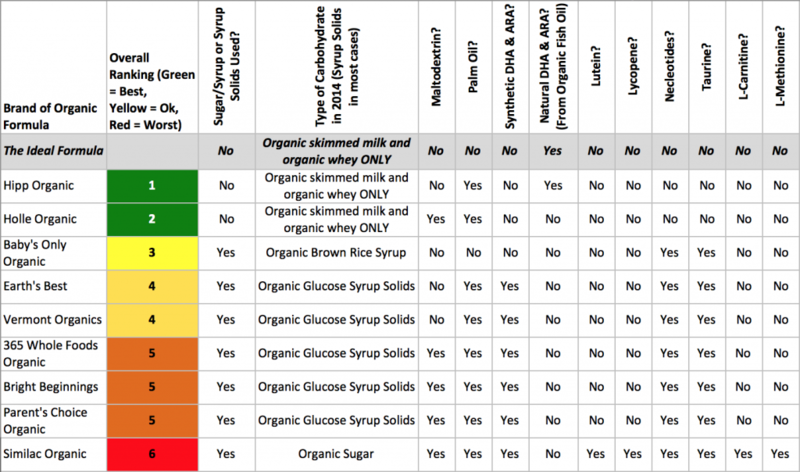 Thanks to the website Incredible Infant for developing a detailed comparison chart of several organic brands and addressing several ingredients of concern for parents. HiPP rose to the top of the list as overall the #1 Recommended Organic baby milk, closest to the ideal formula for infants. We also have available HiPP’s Allergen Sheet and Ingredients List for the complete line of baby milk. Posted on August 12, 2015 by HiPP USA. When hipp is being shipped to the US does it go through x-ray machine which irradiated the formula ? Hi, thank you for your message. All air shipments from abroad will always undergo cabinet x-ray, however this x-ray is not retained by foods. You can read in detail on this in the FAQ section of the site. Thanks!